New Year, New Premise, Same Staff, Same Enthusiasm! 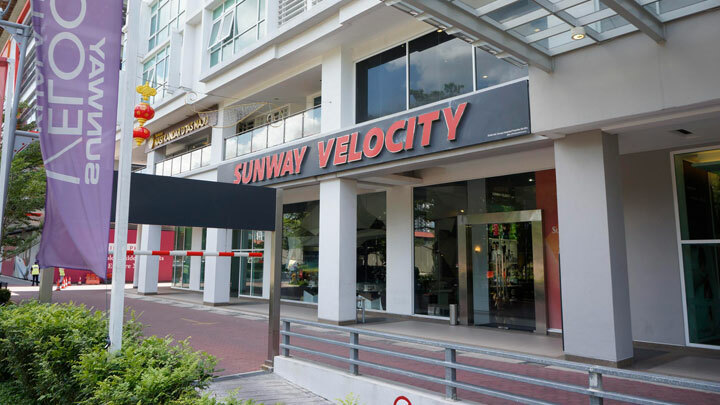 Henry Goh is moving to Sunway Velocity Kuala Lumpur end April 2017. You are most welcome to drop by at our new office to say hello, have a cup of coffee or two and enjoy the new space with us.